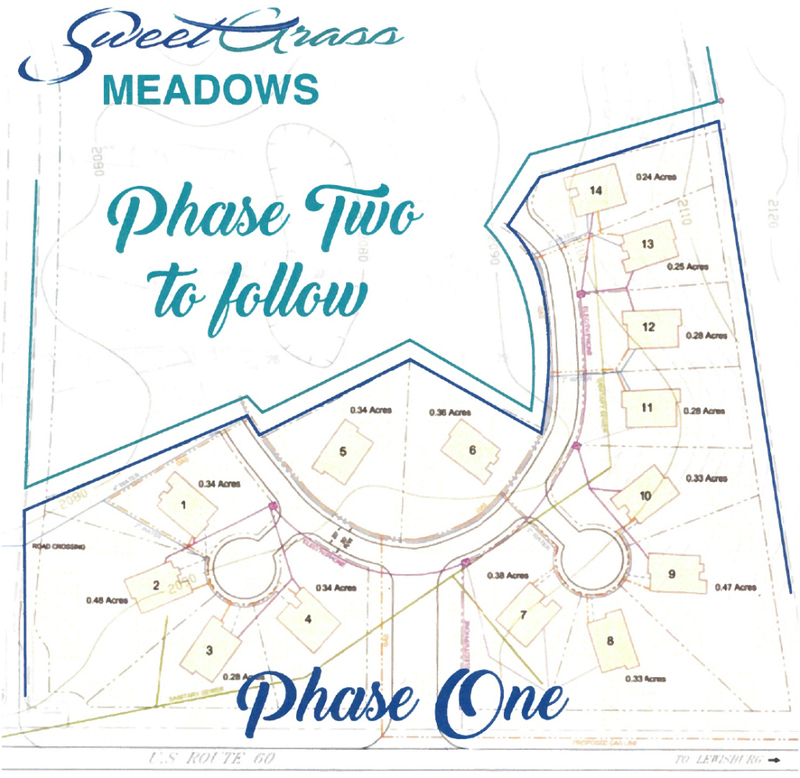 Sweet Grass Meadows is Lewisburg’s newest community and is less than 2 miles from downtown. This community offers homesites with beautiful long range views of the Greenbrier Valley! The gated community has all underground city utilities and all lawn and landscaping is maintained by the Homeowners Association. You can choose from several home plans and then customize features to make it unique to you. 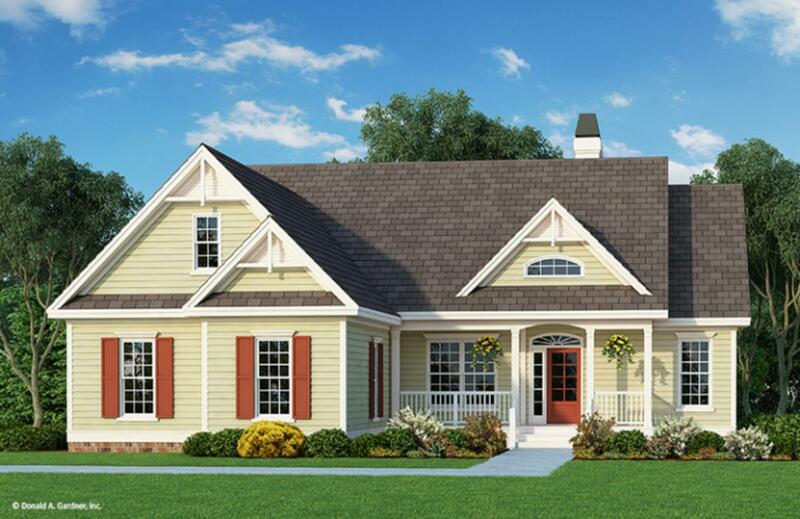 Home plans all feature one level designs with low maintenance exteriors. The photos below are just a sample of the plans available. Phase One is ready and waiting for you to start your dream home, with plans for phase two in the future.